It’s National S’Mores Day, and we couldn’t help jumping on the bandwagon with a twist on this beloved summer dessert. But how do you make a classic even better? 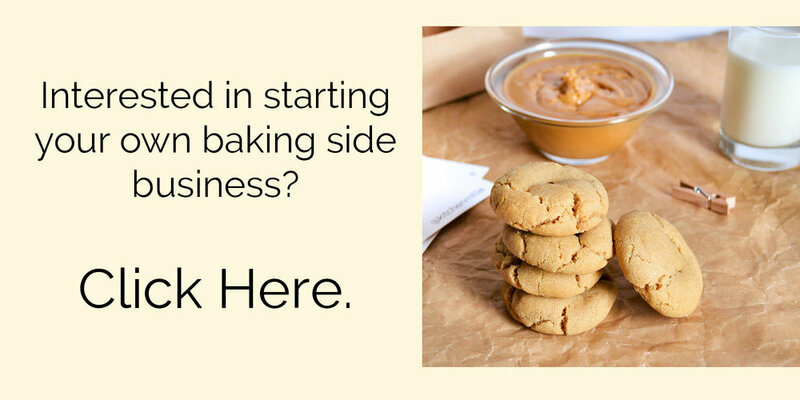 Add peanut butter, obviously! (That’s our solution to a lot of things). Introducing the S’More Blitz, featuring our Flourless Blitz cookies. Read on for the perfect mix of dark chocolate, creamy peanut butter, and sweet marshmallows. Voila! You have a peanut buttery, rich, and luscious s’more! If you want to make these in your kitchen, you can! 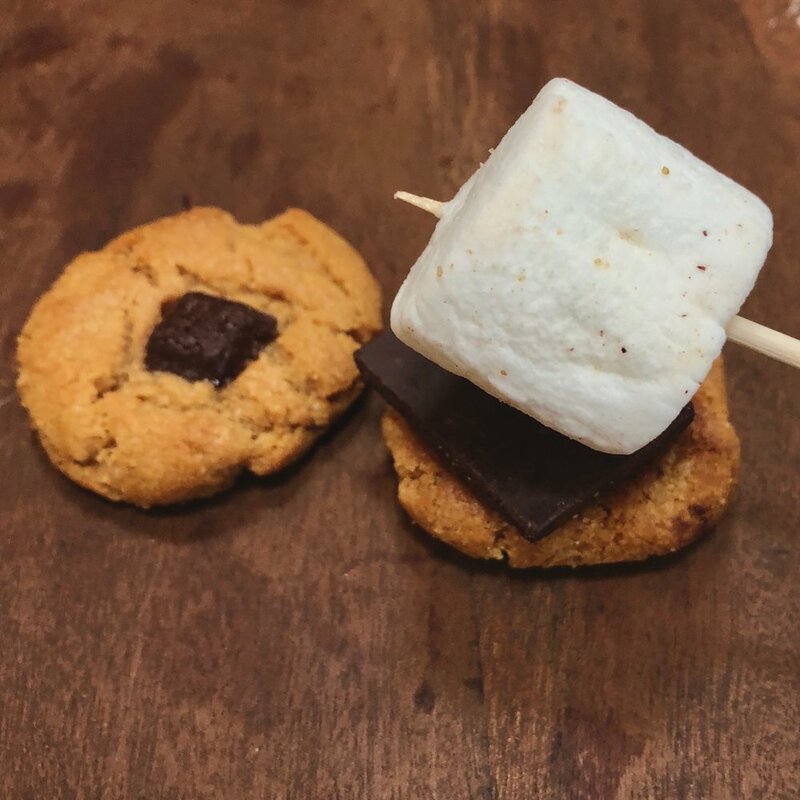 Just pop the cookies + chocolate with a marshmallow on top into the microwave for a jiff. Once the marshmallow has puffed and cooked to golden perfection, top with the other cookie and indulge! Cookie Life Recipe | 4th of July Parfaits!